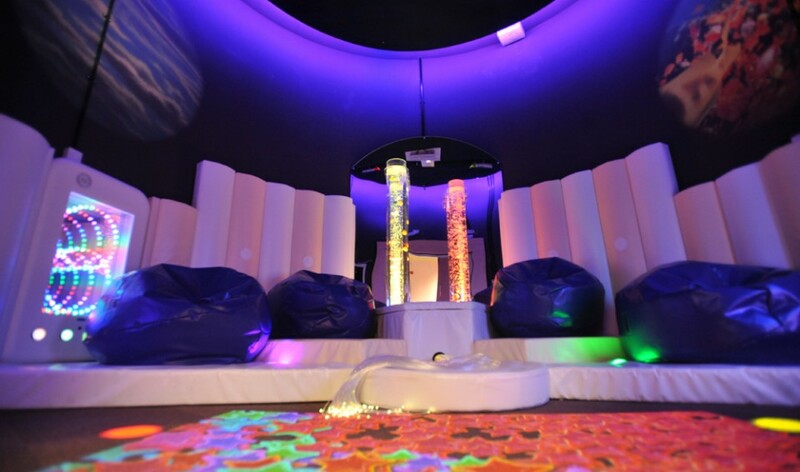 Snoezelen Multi-Sensory Environments are relaxing spaces that help reduce agitation and anxiety, but they can also engage and delight the user, stimulate reactions and encourage communication. 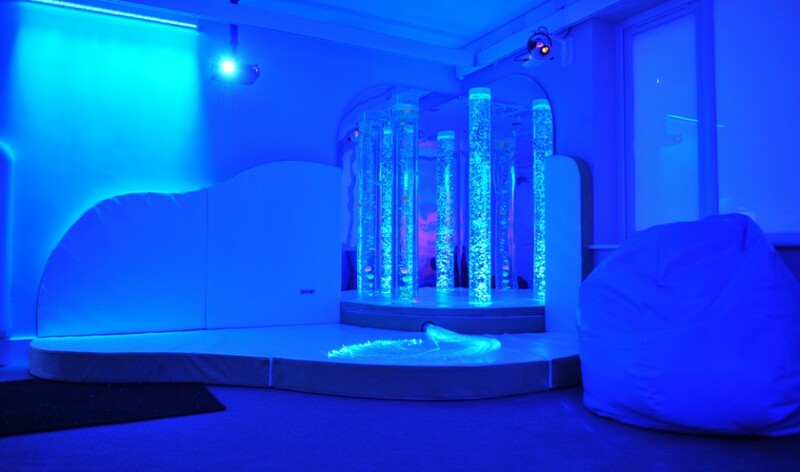 Snoezelen Multi-Sensory products and environments can be used to calm and reduce agitation through the use of gentle light, soothing sound, relaxing smell and touch. 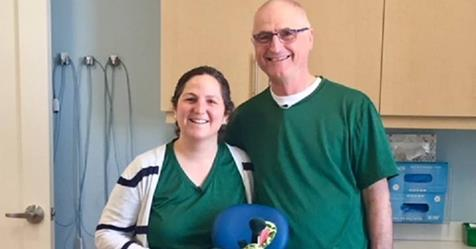 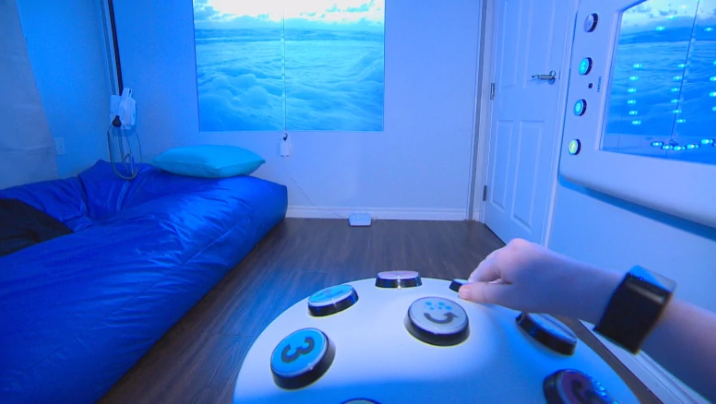 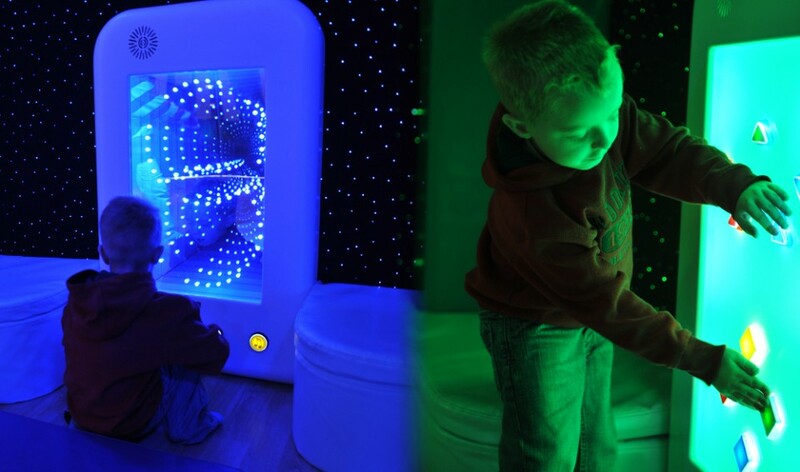 Snoezelen can be used as a learning and developmental tool, it can be used for color matching, understanding of cause and effect, and creating themed environments to teach within. 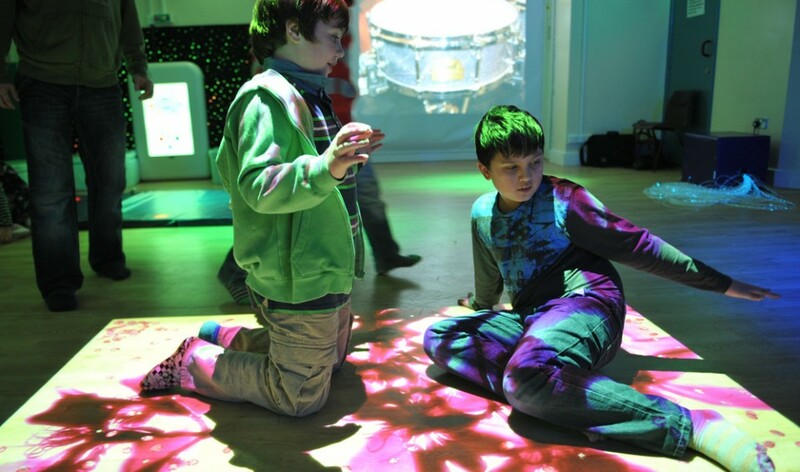 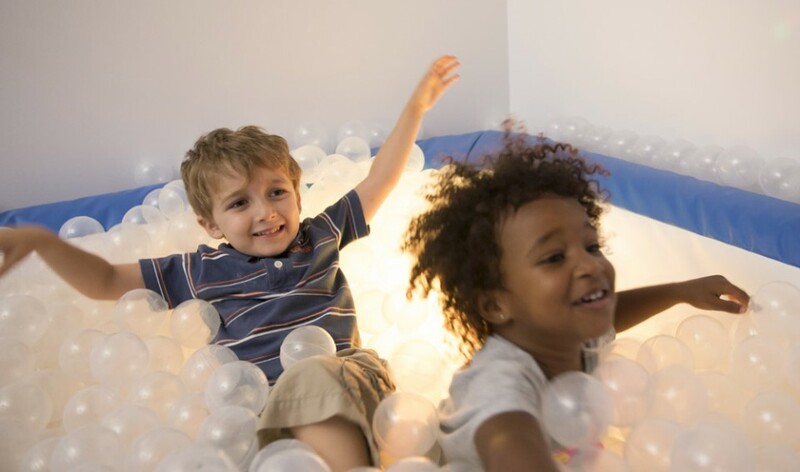 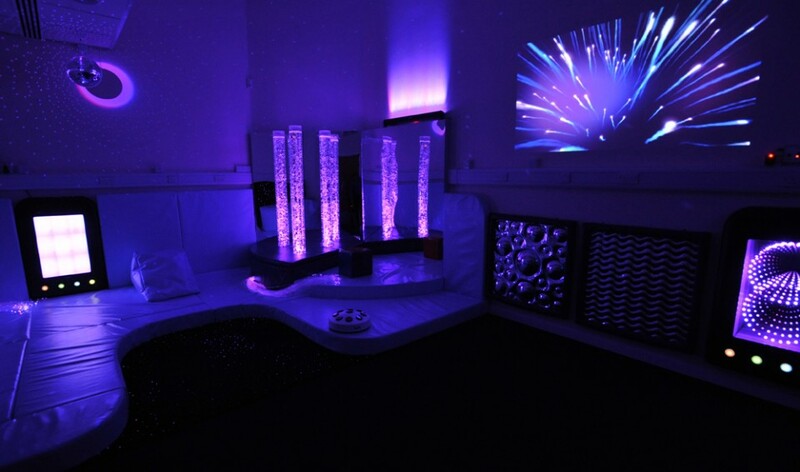 Snoezelen Multi-Sensory products and environments can be used to stimulate users by providing exciting visuals, music and sounds, invigorating smells and textures to explore. 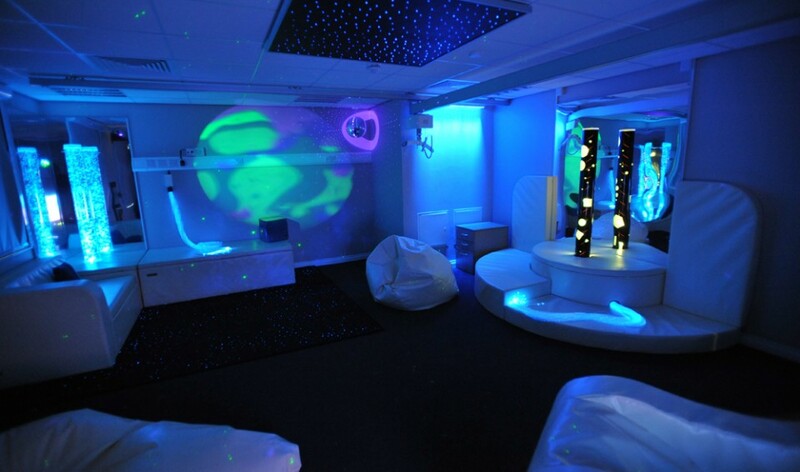 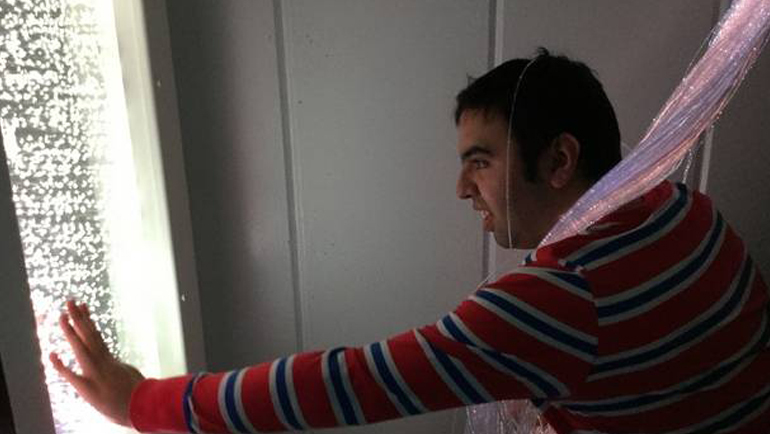 We have been providing therapists and health professionals with a Snoezelen Multi-Sensory toolkit for over 30 years. 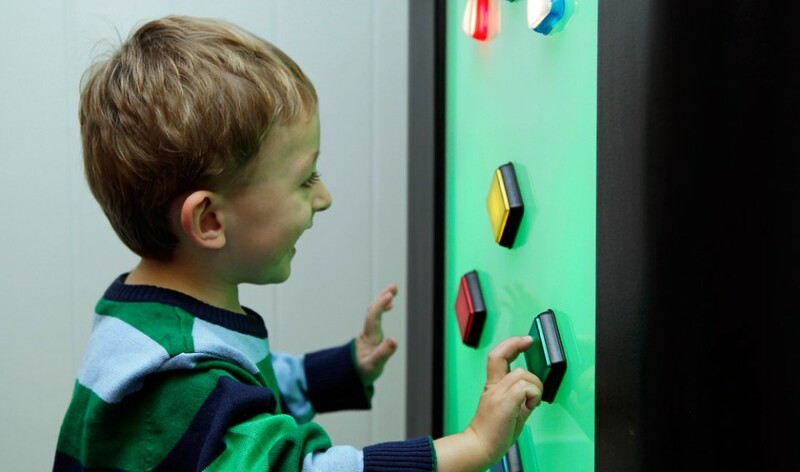 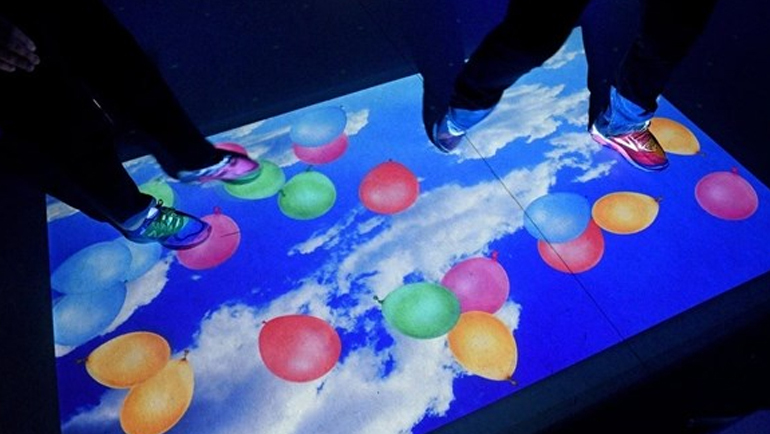 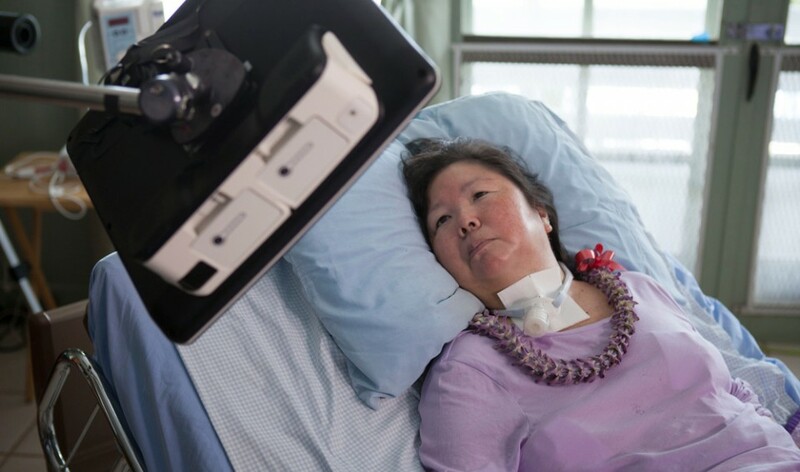 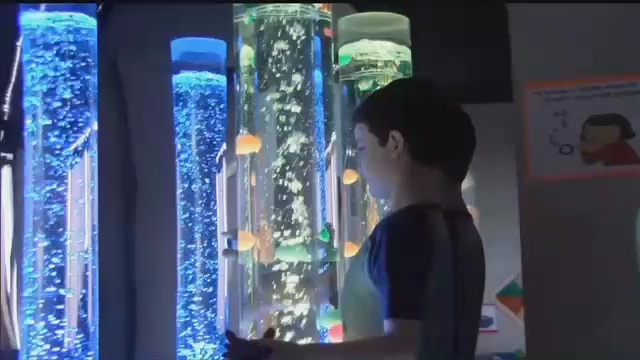 From portable resources to custom multi-sensory environments we have solutions that can help. 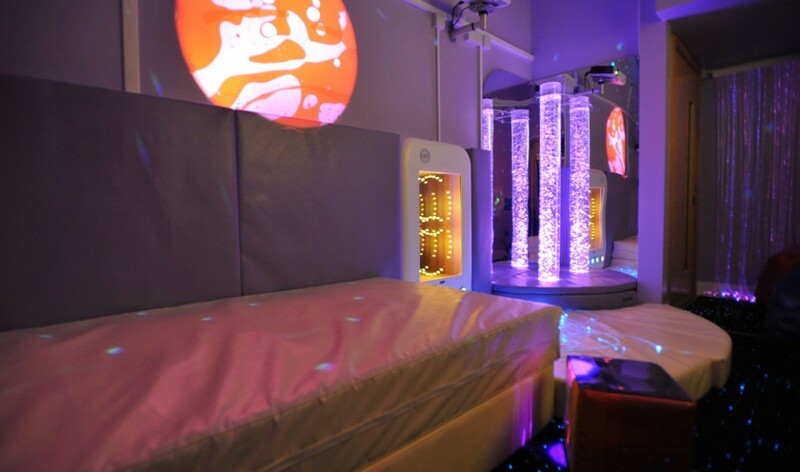 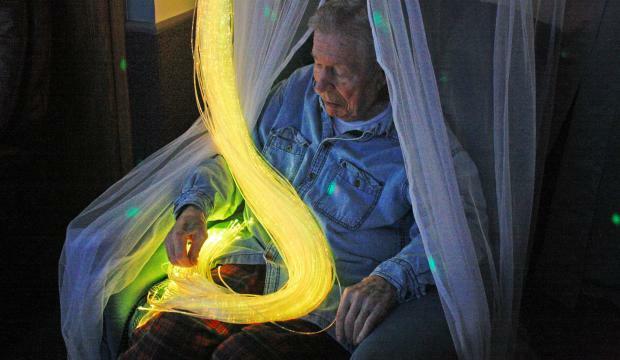 There is no restriction in terms of age or ability, Snoezelen is for everyone. 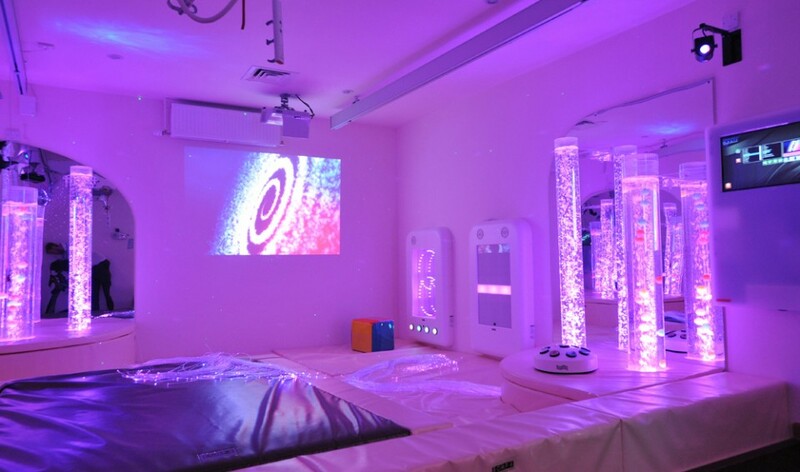 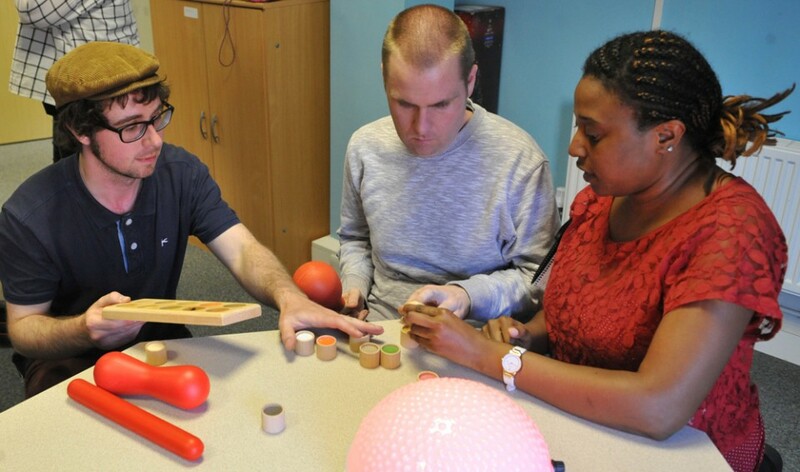 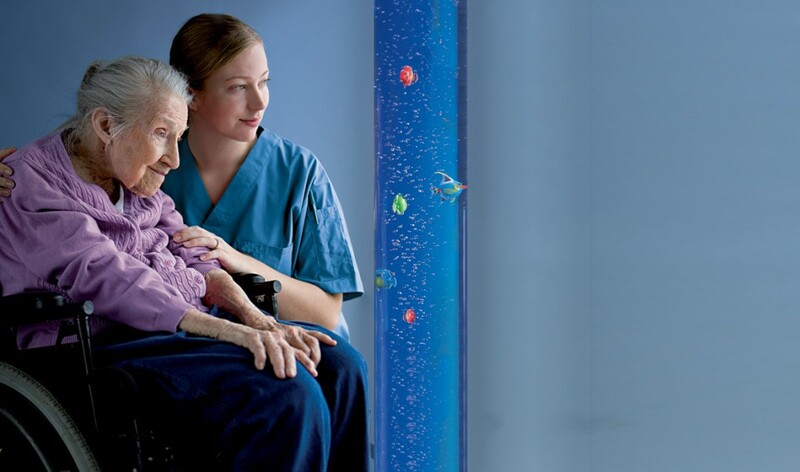 Snoezelen has been providing therapists and carers around the world with a multi-sensory tool kit for over 30 years. 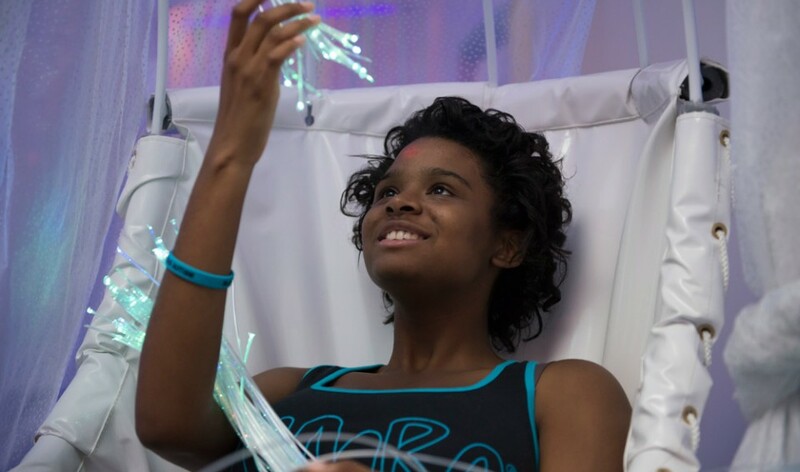 Find out more about how to become a Snoezelen® Partner today. 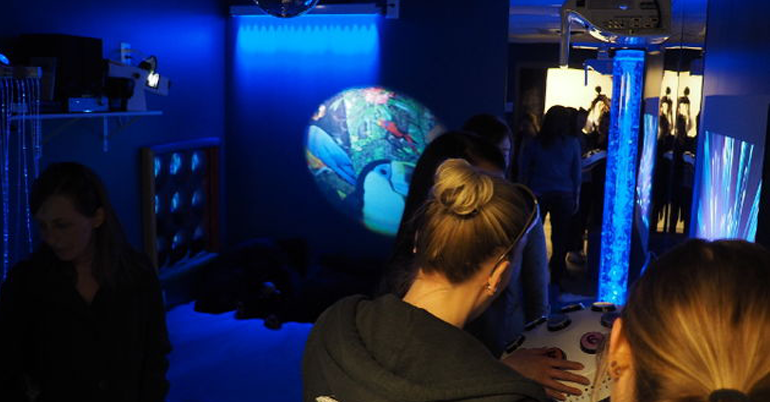 Whether you want to know more about Snoezelen® Multi-Sensory Environments, how you can access Snoezelen products in your country or you’d like to become an authorized Snoezelen® Partner, just complete this form and a member of our team will be in touch.